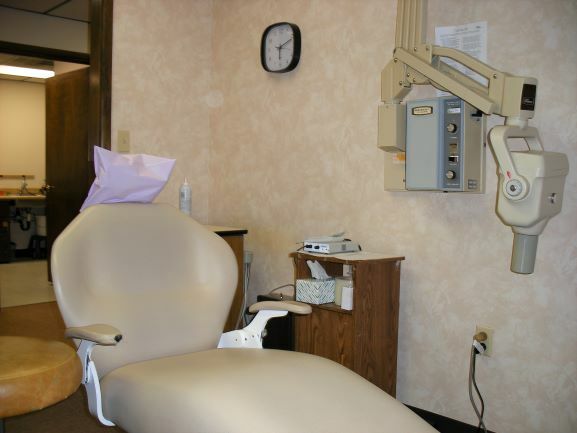 Location: Cleveland, SE Suburb Type of Practice: General Dentistry Gross Collections: $552,805 Selling Price: $359,750 Type: Practice for Sale Listing #1494 Status: SOLD! 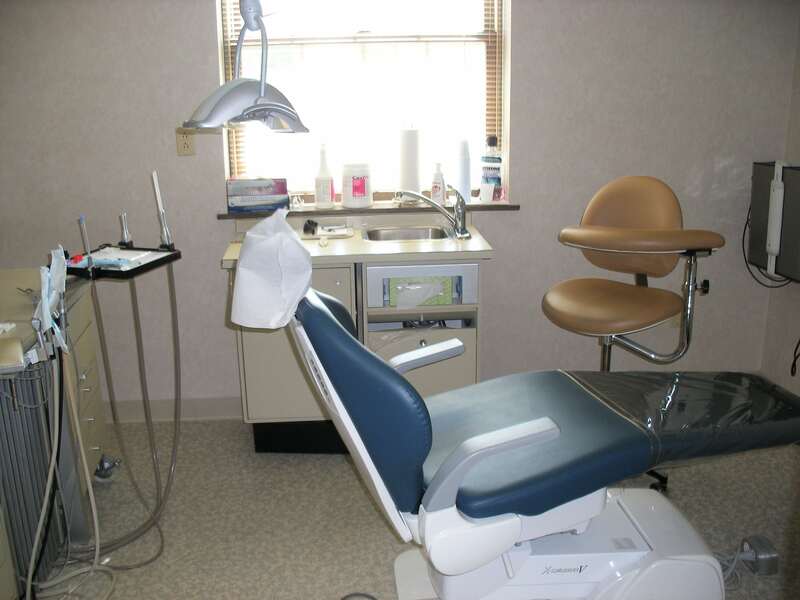 Location: Liberty Township/ Trumbull County Type of Practice: General Dentistry Gross Collections: $388,806 Selling Price: $289,500 Type: Practice for Sale Listing #1487 Status: SOLD! 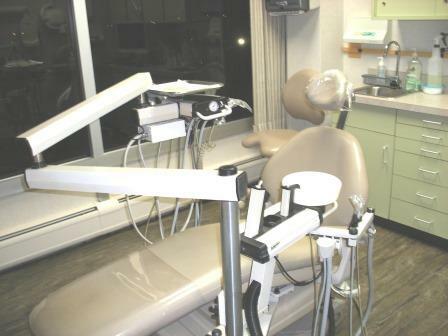 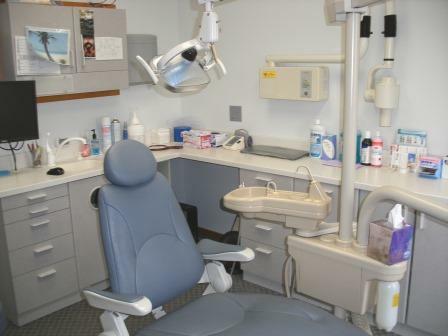 Location: NE Cleveland Type of Practice: General Dentistry Gross Collections: $711,173 Selling Price: $449,500 Type: Practice for Sale Listing #1484 Status: SALE PENDING!